The Writivism programme is excited to unveil all the thirty two established African writers who shall participate in the 2015 mentoring component of the programme. We are extremely grateful to the mentors for donating their time to guide emerging African writers, who shall be picked from our 2015 workshops cohort. The workshops shall be held in Kampala, Gaborone, Dar es Salaam, Lagos and Johannesburg. Applications for the workshops closed on 31st October 2014. Writers, based on the continent who are yet to publish a book were eligible to apply. Only those writers who attend the workshop stand a chance to be selected for the mentoring component. The mentoring involves providing feedback on draft stories sent by the mentee. This guidance lasts a period of four months (February to May 2015) and will result into two flash fiction stories to be published in various media and one short story to be entered for the 2015 Writivism African Short Story Award. Writivism mentoring was inaugurated in 2013 and has since then become essential to the annual programme cycle. This year, we shall increase the number of mentors such that each mentor is assigned only one writer to improve the quality of interaction between mentors and mentees. We are excited about the new names joining our mentoring stable, and look forward to a very fruitful interaction and growth of emerging writing talent on the continent. Abubakar Adam Ibrahim has been a 2013 Gabriel Garcia Marquez Fellow who holds a BA in Mass Communication from the University of Jos, Jos, Nigeria. He is the author of the short story collection, The Whispering Trees published in 2012 and was shortlisted for The Caine Prize for African Writing in 2013 and the Etisalat Prize in 2014. He won the BBC African Performance Prize in 2007 for his radio play A Bull Man’s Story and the Amatu Braide Prize for Prose the following year. He has participated in literary workshops, among them; the Caine Prize Workshop held in Uganda in 2013, the British Council Radiophonics and the Fidelity Bank Creative Writing workshops. The gifted writer whose work has been described as evocative and lyrical published his first novel, The Quest for Nina in 2008 and is currently working on his second. 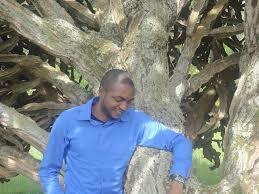 He has also been named one of the Africa39 authors under a Hay Festival initiative. 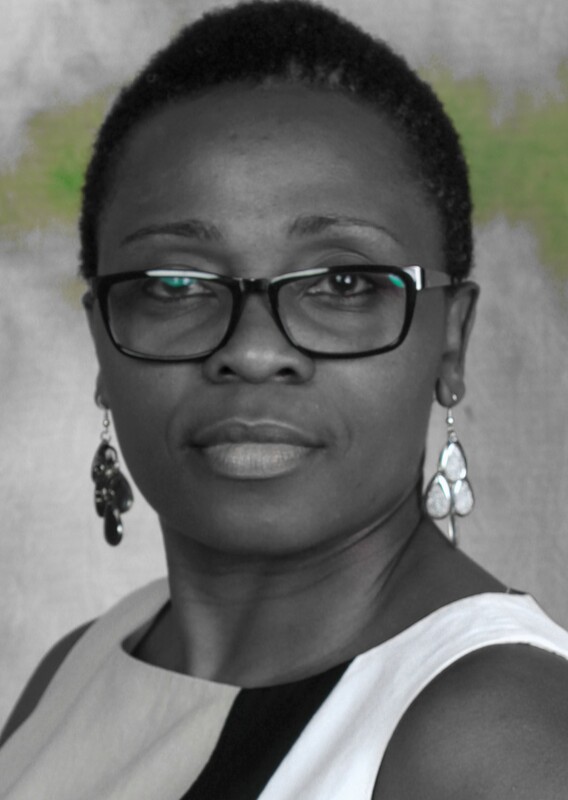 Barbara Mhangami –Ruwende is a scholar practitioner in public health with a focus on minority women’s sexual and reproductive health and founder/ director of the Africa Research Foundation for the Safety of Women. She is originally from Zimbabwe. She holds degrees from University of Glasgow, Scotland, Walden University and attended the Johns Hopkins Bloomberg School of Public Health. She is a writer published in the short story anthology Where to Now by AmaBooks Publishers, Zimbabwe, on Storytime online literary journal, on Her Zimbabwe feminist website, in the anthology of short stories, Still by Negative Press, London, in the Journal of African Writing, 2014, in the annual short story Anthology, African Roar, 2013 and in the Caine Prize Anthology 2014, the Gonjon Pin and Other Stories by New Internationalist. 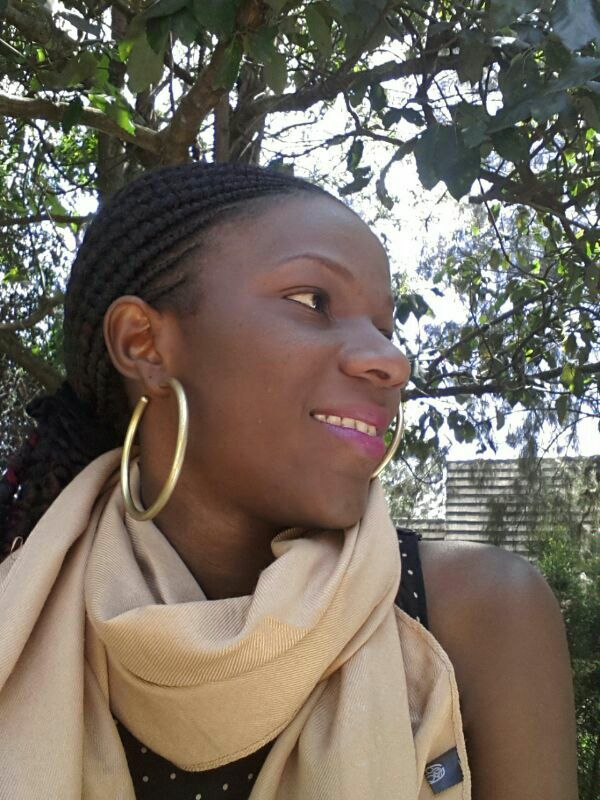 Her poetry has been published in the anthology Muse for Women, 2013 and African Drum by Diaspora Publishers, 2013. She was a 2014 Hedgebrook Writer in Residence and Caine Prize for African Writing workshop attendee. 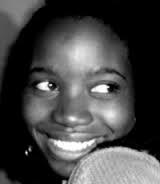 Born in 1991 in Nigeria, Chibundu Onuzo started writing novels and short stories at the age of 10 and less than a decade later, became the youngest woman ever to be signed by Faber and Faber. Her debut novel, ‘The Spider King’s Daughter’ is part of a two-book deal with the publishing house and charts the unlikely relationship that develops between a poor street hawker and a sheltered rich girl who meet on the streets of Lagos. Since its release in March 2012, ‘The Spider King’s Daughter’ has been longlisted for the Desmond Elliott Prize and the Etisalat Prize, shortlisted for the Dylan Thomas Prize and Commonwealth Book Prize and has won a Betty Trask Award. The novel has been translated into Spanish and is due to be published in France and Turkey in 2014. Chibundu has been profiled on CNN, listed in the Evening Standard power 1000 and described as one of Africa’s top women achievers by the Guardian UK. She writes comment pieces for The Guardian, with a special interest in Nigeria. Chibundu is a History graduate and she is currently pursuing a PhD in History at King’s College London. 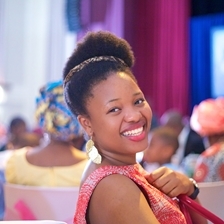 Born in Port Harcourt, Nigeria, Chinelo Okparanta is the author of Happiness Like Water. A 2014 O. Henry Prize winner, and a 2014 Lambda Literary Award winner for Fiction, she was a finalist for the 2014 New York Public Young Lions Fiction Award and for the 2014 Rolex Mentors and Proteges Arts Initiative. Her stories have appeared in Granta, The New York and Tin House, among other journals. 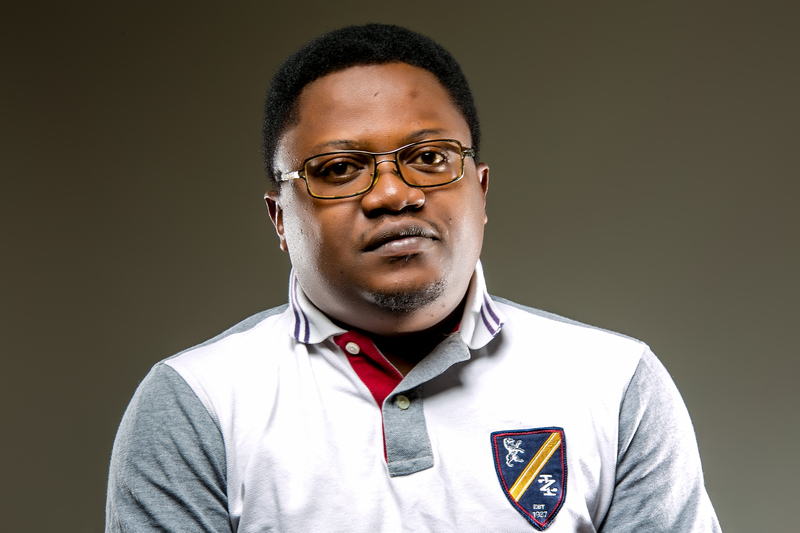 Dami Ajayi studied Medicine and Surgery at Obafemi Awolowo University Ile-Ife where he co-founded Saraba Magazine for which he now serves as Fiction Editor. He is a resident doctor in the day but moonlights as a poet, short story writer, book reviewer and music critic whose works have been published in numerous reputable art journals and literary magazines. His poetry pamphlet Daybreak, received rave reviews and became an underground success in 2013. He has been prasied as one of the key Nigerian poets of his generation. His full-length book of poems, Clinical Blues, shortlisted for the prestigious 2012 Melita Jume Poetry Prize and longlisted for the Erb-acce Poetry Prize in the same year, was published in October 2014. 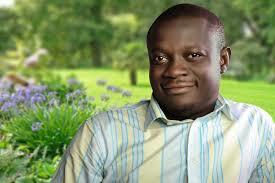 Clifton Gachagua is the recipient of the 2013 inaugural Sillerman Prize for African Poetry. In 2013 he was longlisted for the 2013 Kwani? 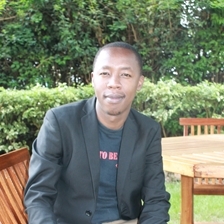 Manuscript Project and his debut poetry collection, The Madman at Kilifi, was published in 2014. His work has appeared in publications including Storymoja and Kwani?. He is currently an editor and relevision scriptwriter. 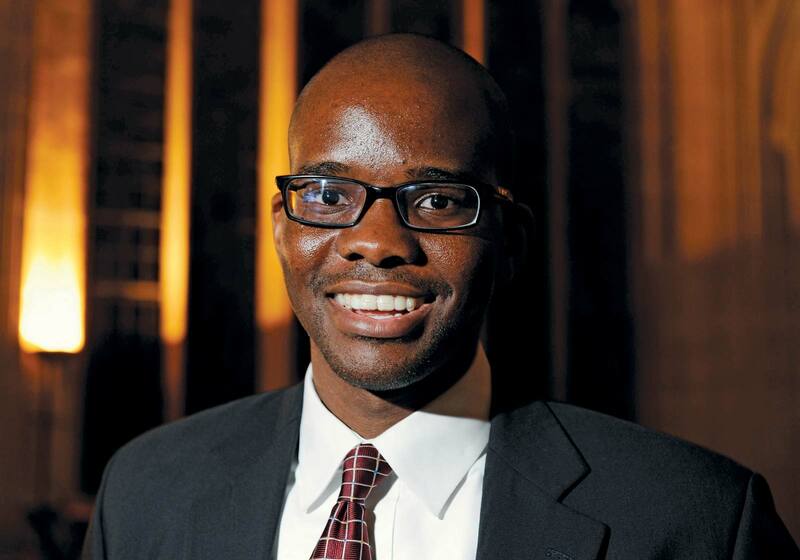 Clifton was recently included in the Africa39 list. He is one of the founding members of the Pan-African literary collective JALADA. 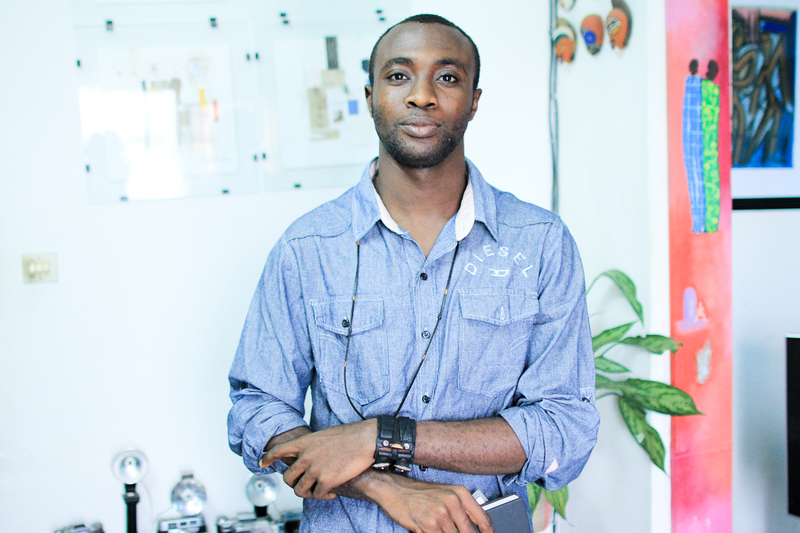 Emmanuel Iduma works as a writer, and art critic. He is the author of Farad, and coeditor of Gambit: Newer African Writing. He co-founded Saraba Magazine where he now works as creative director. He is the director of research & concept development for Invisible Borders Trans-African Organization. More at mriduma.com. 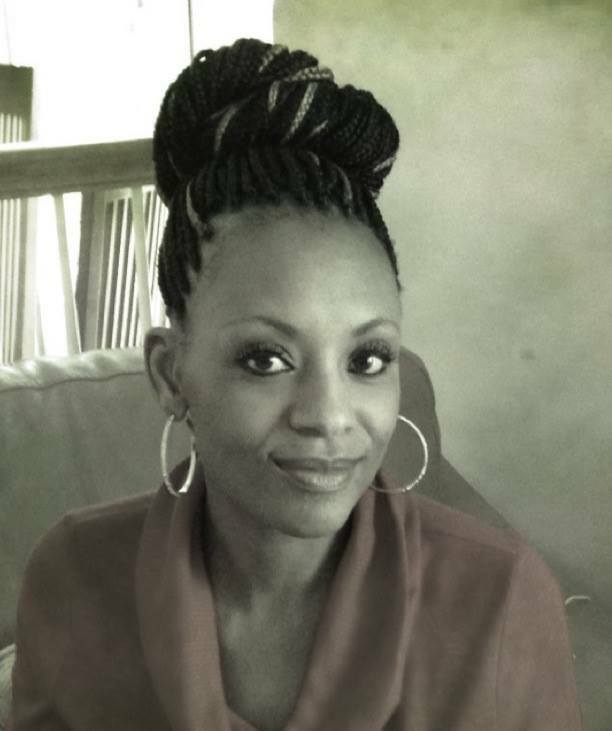 Gothataone Moeng is a freelance journalist, aspiring filmmaker, and writer based in Gaborone, Botswana. 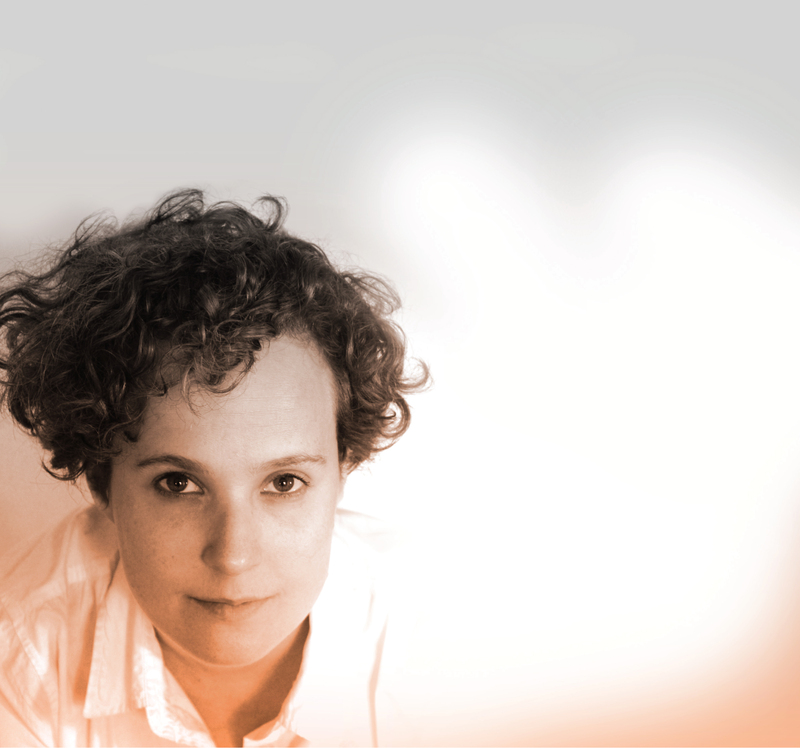 She won the 2009 Bessie Head Literary Prize. In June, 2011, her story, “Singing in the Rain”, was featured in the Stories on Stages series of Northern California. Her short story Singing in the Rain won second prize at the inaugural British Council/Alexander McCall Smith short story writing competition in 2006. she has published many short stories in various journals and anthologies and has been a Writer in Residence at FEMRITE. Hawa Jande Golakai was born in Frankfurt, Germany to Liberian parents. She was raised in Liberia until the start of civil war in 1990, and has since lived in several other African countries including Togo, Ghana, Zimbabwe and South Africa. Her debut crime novel, The Lazarus Effect, was shortlisted for the 2011 Sunday Times Fiction Prize, the University of Johannesburg Debut Prize and longlisted for the Wole Soyinka Prize. A sequel is due for release in 2015 and she has begun work her third novel. She currently lives and works in Monrovia, Liberia, as a medical immunologist and writing consultant. 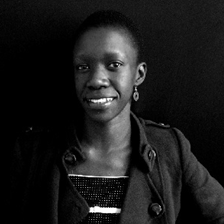 Jennifer Nansubuga Makumbi is a Ugandan novelist, short story writer and poet. She has a PhD in Creative Writing from Lancaster University and her doctoral novel, The Kintu Saga, won the Kwani Manuscript Project in 2013. The novel was published in 2014 under the title Kintu. 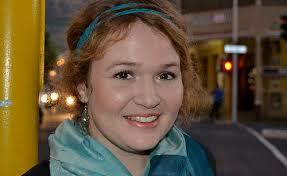 Jennifer also won the overall Commonwealth Short story prize 2014. She teaches Creative Writing at Lancaster University and is currently working on her second novel. Karen Jennings holds Master’s degrees in both English Literature and Creative Writing from the University of Cape Town. 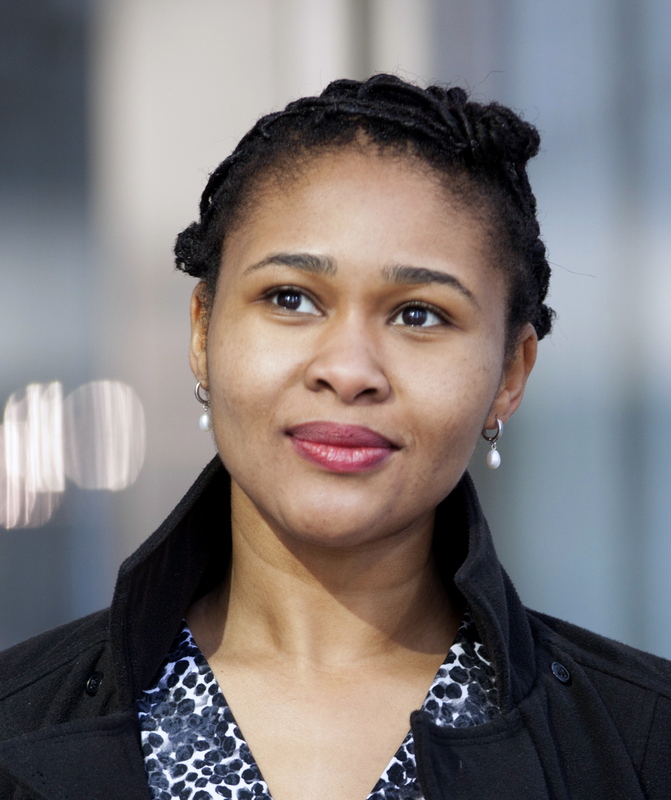 Her debut novel, Finding Soutbek, was shortlisted for the 2013 Etisalat Prize for Literature. In 2014 her short story collection was published under the title Away from the Dead. Karen’s stories and poetry have been published in journals across the globe, in countries as diverse as Nigeria, Australia and Greece. 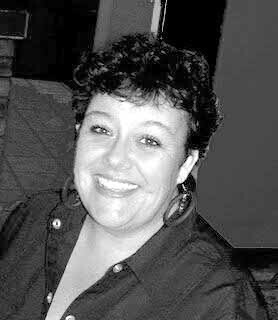 In 2014 karen completed a PhD in Creative Writing at the University of KwaZulu-Natal under the supervision of Kobus Moolman. Lauri Kubuitsile is a full time writer living in Mahalapye, Botswana. She has numerous published books (in South Africa, Botswana and overseas) and many short stories published around the world. Six of her books for children are prescribed reading in schools in Botswana and South Africa. 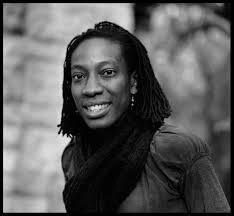 She has won or been shortlisted for numerous prizes among them she was shortlisted for the 2011 Caine Prize, and twice won The Golden Baobab Prize for children’s stories. Her most recent books are a collection of short stories, In the Spirit of McPhineas Lata and Other Stories (Hands-On Books) and the sequel to her YA book, Signed, Hopelessly in Love (Tafelberg), titled Signed, The Secret Keeper published by Diamond Educational Publishers in Botswana. Linda Musita is a writer, editor and lawyer. She is a literary agent at Lelsleigh Inc in Nairobi and an editor at the Star newspaper. Her fiction has been published on the Storymoja publishers’ blog and the Daily Nation. A Storymoja Hay Festival 2012/13 fellow, she is currently working on her first novel. She is a founder-member of Jalada and was named one of the Hay Festival Africa39 authors. Meg Vandermerwe was born in 1978 in South Africa and raised and educated in Switzerland and the UK. In 2008, she returned to Cape Town, the city of her birth, after twenty two years abroad. She holds a degree in English Literature from Oxford University, and post graduate degrees in American literature and and Creative Writing from Sussex University and the University of East Anglia respectively. Meg lectures in Creative Writing and English Literature at the University of the Western Cape, where her responsibilities include, UWC CREATES, the first multilingual Creative Writing programme in South African Higher Education. She has published academic and creative work in South Africa, the UK and the US. Her two works of fiction, This Place I Call Home (2010) and Zebra Crossing (2013) were widely praised by critics, and Zebra Crossing was selected by the Cape Times as one of the ten best South African books published in 2013 and was Long Listed for the 2014 Sunday Times Literary Award. Zebra Crossing was completed as part of her PhD in Creative Writing at the University of Lancaster. 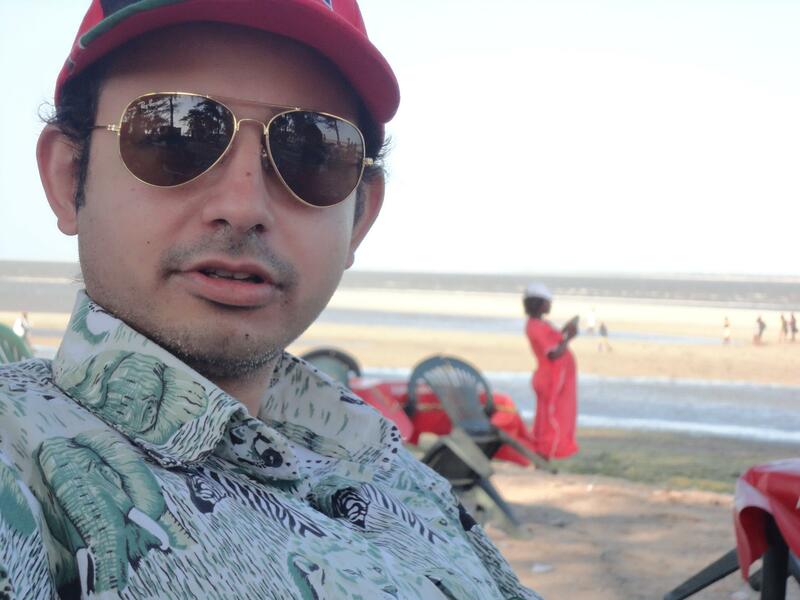 Mehul Gohil is a writer born and living in Nairobi, Kenya. He won the 2010 ‘Kenya I Live In’ national short story prize organised by Kwani Trust and was recently included in the Africa39 list which showcases the 39 best African writers under the age of 39. His short stories have been published in Kwani?, 2012 Caine Prize Anthology and online at Short Story Day – Africa and Jalada. His journalism and non-fiction pieces have been published online at Sahan Journal, Chessbase and Africa In Words. 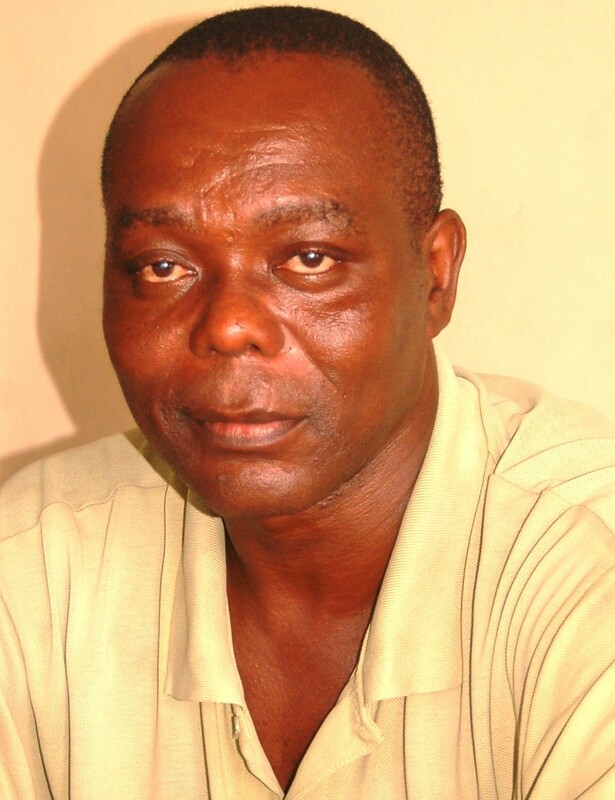 He is one of the founding members of the Oan-African literary collective JALADA. Ndinda Kioko is a Kenyan writer and filmmaker whose short fiction has appeared in several literary magazines and anthologies. Her story Death at the End of the Bougainvillea is published by Jalada Africa. Other works appear in publications including Fresh Paint – Literary Vignettes by Kenyan Women. Ndinda was recently listed in the Africa39 project, a selection of 39 writers under the age of 40 from Africa who have potential and talent to define the trends that will mark the future development of literature in Africa. She is currently working on her debut novel and producing a television series for M-net. 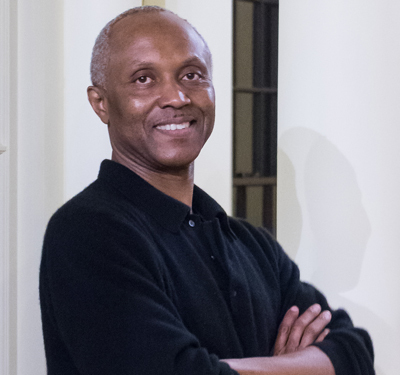 Okey Ndibe teaches African and African Diaspora literatures at Brown University. 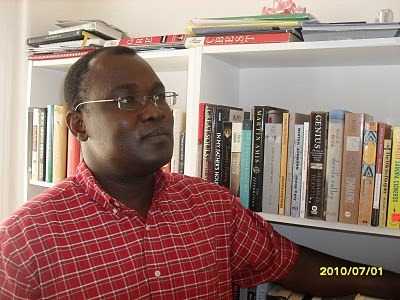 He earned MFA and PhD degrees from the University of Massachusetts at Amherst and has taught at Connecticut College, Bard College, Trinity College, and the University of Lagos (as a Fulbright scholar). He is also the author of Arrows of Rain and has served on the editorial board of Hartford Courant where his essays won national and state awards. He lives in West Hartford, CT, with his wife, Sheri, and their three children. His novel, Foreign Gods, Inc., hailed by The Guardian as “a morality tale for our time”, was published January 11, 2014 by Soho Press. 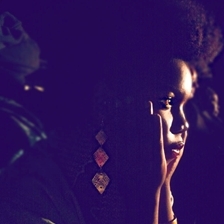 Okwiri Oduor is a writer from Nairobi, Kenya. Her novella, The Dream Chasers was highly commended in the Commonwealth Book Prize, 2012. Her work has appeared or is forthcoming in AMKA and Femrite anthologies, The New Inquiry, Kwani?, Saraba Magazine, and Africa Writing Online. 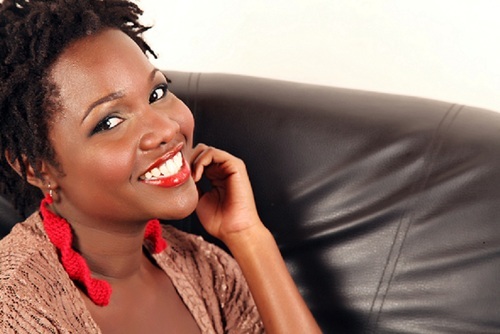 In August 2013, she directed the inaugural Writivism Literary Festival in Kampala, Uganda. Her story My Father’s Head emerged first place in the 2013 Short Story Day Africa Feast, Famine and Potluck story contest. She is a 2014 MacDowell Colony fellow. My Father’s Head won the Caine Prize for African Writing. Okwiri was also named one of the Africa39 writers. Richard Ali, a lawyer, was born in Kano, Nigeria and grew up in the resort town of Jos. Author of the warmly received 2012 novel, City of Memories, Richard is also Editor-in-Chief of the Sentinel Nigeria Magazine and was a runner-up at the 2008 John la Rose Short Story Competition. In March 2008, he was selected amongst 50 other emerging Nigerian writers to participate in the British Council’s Radiophonics Workshop. 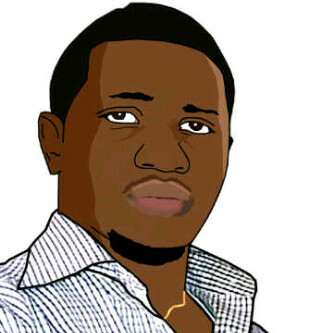 He joined the Sentinel Literary Movement of Nigeria in 2011 and has undertaken the editing of its quarterly Sentinel Nigeria Magazine [www.sentinelnigeria.org] since then. He is also on the Board of the pan-African Transcultural Academy. Richard completed a 6-week Residency at the Ebedi Writers Residency Program in 2012, attended the Chimamanda Adichie-led Farafina Workshop in 2012 and was a Guest at the 2013 Ake Book and Arts Festival, Abeokuta. 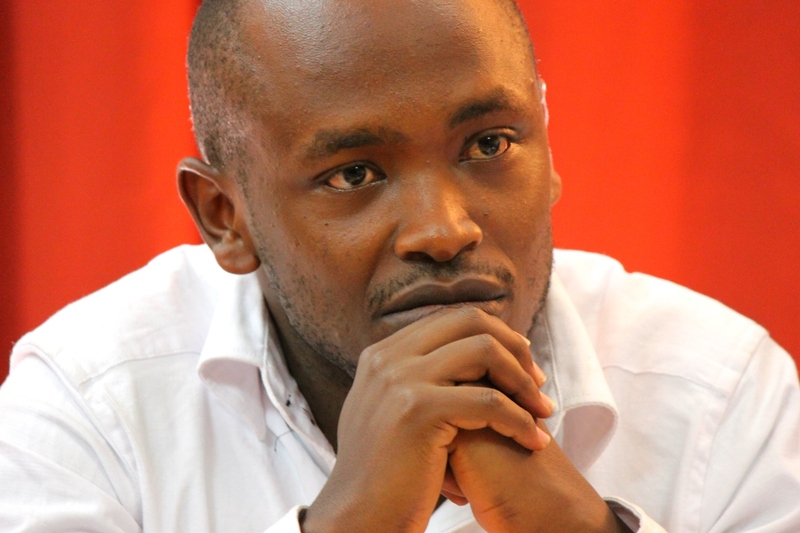 He also was a participant in the GRANTA-British Council New Writing workshop held in Nairobi in 2013. He lives in Abuja where he practices law and runs Parrésia Publishers Ltd where he serves as Chief Operating Officer. 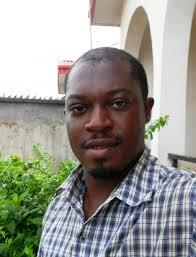 Rotimi Babatunde writes in a diversity of genres. His plays have been staged worldwide at major venues and broadcast on the BBC World Service, and his fiction and poetry have been widely published and translated. He is a winner of the Caine Prize for African Writing, for his story Bombay’s Republic, and of the Cyprian Ekwensi Prize for Short Stories, among other honours. Rotimi Babatunde is a fellow of Ledig House, New York; the MacDoweel Colony, New Hampshire; and the Rockefeller Foundation’s Bellagio Centre in Italy. He lives in Nigeria. Samuel Kolawole has contributed short fiction to various journals and anthologies. His collection of short stories, the book of M was published in 2011 and received critical acclaim. Samuel is the founder and Director of Writers’ Studio, Nigeria’s flagship creative writing school now spreading across Africa. 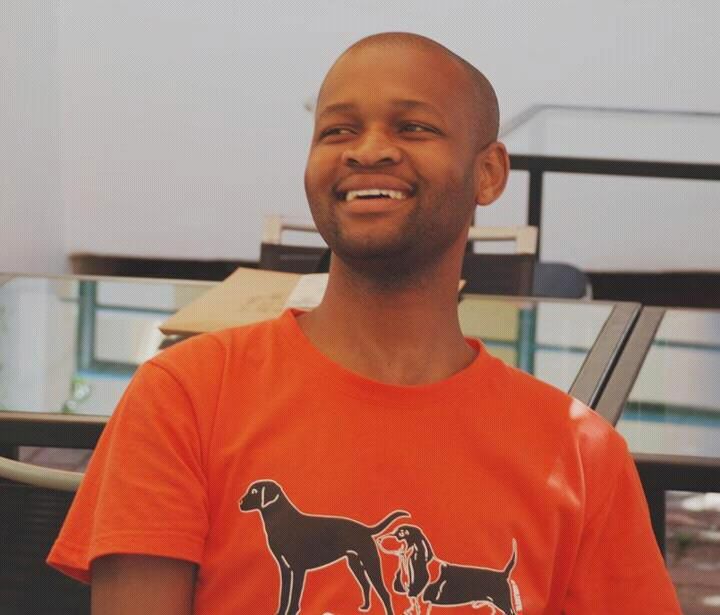 A 2014 Fiction Fellow at the Norman Mailer Writers Colony USA and recipient of a 2014 Prince Claus Grant by the Prince Claus Fund for Culture and development, Amsterdam, Samuel was a part of the judging panel for this year’s Short Story Day Africa Contest. Samuel lives in Ibadan, Nigeria where he has recently completed work on his second book. Sumayya Lee was born in South Africa and has worked as an Islamic Studies Teacher, Montessori Directress and has taught English as a Foreign Language. Her debut, The Story of Maha was shortlisted for the Commonwealth Writers Prize (Best First Book – Africa) and she has since published the sequel: Maha, Ever After. She has written for O Magazine, Woman&Home (SA) and has a website where she blogs occasionally. 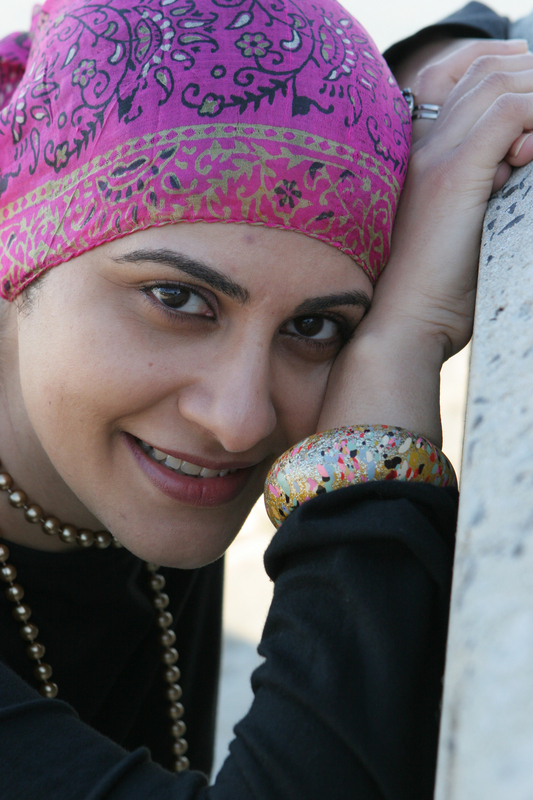 She is a judge for the Young Muslim Writers Awards – a British literary event that is the brainchild of the charity Muslim Hands – and conducts writing workshops at primary and secondary schools. She served as a Mentor for Writivism 2014 and edited the anthology of Longlisted writers: Fire in the Night and Other Stories. She is currently editing her third novel while daydreaming about books four and five. Sumayya loves reading and eating (preferably on a Durban beach) and hates injustice, Islamophobia, misogyny and February in England. Tendai. 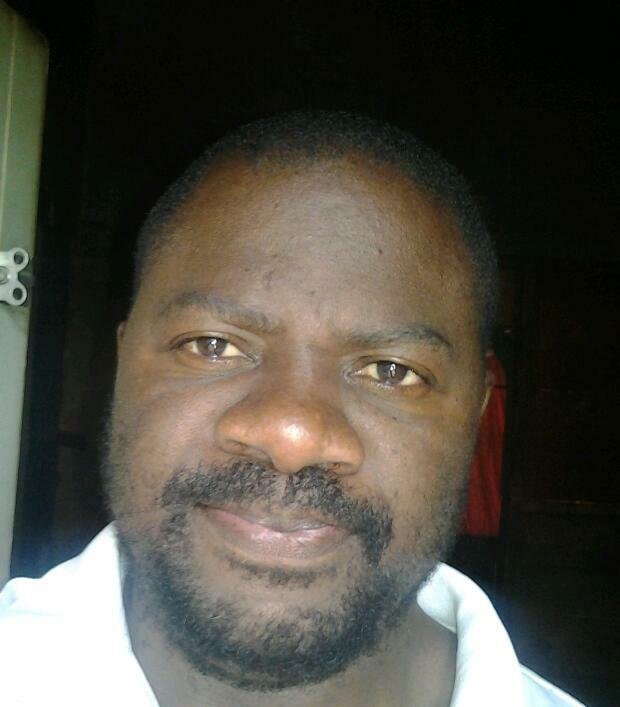 R. Mwanaka is a multidisciplinary artist from Chitungwiza, Zimbabwe. His oeuvre of works touches on literary discplines (non-fictions, poetry, plays, fictions), music and sound art disciplines, visual art disciplines (photography, drawings, paintings, video,) inter genres and inter discplines etc… Voices from Exile, a poetry collection on Zimbabwe’s political situation and exile in South Africa came out from Lapwing Publications, Northern Ireland, 2010, Keys in the River, a novel of interlinked short fictions came out from Savant Books and Publications, 2012, Zimbabwe: The Blame Game, a book of creative non fictions on Zimbabwe came out from Langaa RPCIG, 2013. Forthcoming books include; Zimbabwe: The Urgency of Now (creative non-fictions) from Langaa RPCIG, A Dark Energy (full length novel) from Aignos Publishing Inc, Finding a Way Home (short fictions) from Savant. Work has been published in over 300 journals, anthologies and magazines in over 27 countries. Nominated, shortlisted and won some prizes and work has been translated into French and Spanish. Timothy Kiprop Kimutai is 29 years old, and was the second runner’s up for the Kwani? Manuscript Project and his book The Water Spirits will soon be published. He has participated in Chimamanda Ngozi Adichie’s Farafina Workshop in Lagos, as well as a Granta-sponsored workshop in Nairobi facilitated by Ella Allfrey and two young British authors, Nadifa Mohamed and Adam Foulds. He is currently editing an anthology of short stories themed around afro-futures which will be published online by mid-January. Tope Folarin made his fiction debut in Transition with ‘Miracle’ in 2012, for which he won the Caine Prize for African Writing in 2013. 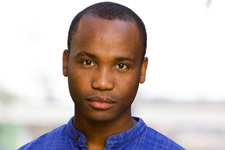 In 2014 he was named to the Africa39 list of the most promising African writers under 40. Tope lives in Washington DC and is currently at work on his first novel. Tuelo Gabonewe is a South African writer of English fiction, and one of the founders of Jalada Africa. He is studying towards a Masters in Creative Writing with Wits University, Johannesburg, ZA. He has one published book, a novel titled Planet Savage, and is currently working on his second one. His favourite writer is Mia Couto of Mozambique. Ukamaka Olisakwe was raised in Kano State. Her debut novel, Eyes of a Goddess, was published in 2012. Her stories have appeared in various online journals and blogs including Saraba, Sentinel Nigeria, Short Story Day Africa and Naija Stories. She writes a weekly column for the Nigerian Telegraph. Her movie series will be televised all over Africa from January 2015. 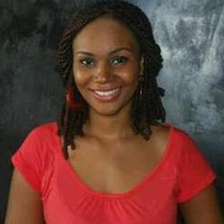 She was selected as one of the best 39 writers under the age of 40 in Africa south of the Sahara and diaspora. Uzor Maxim Uzoatu took degrees in Theatre and Literature. He was a rural peasant theatre director before venturing into journalism. The 1989 Distinguished Visior at the Graduate School of Journalism, University of Ontario, Canada, he was nominated for the Caine Prize for African Writing in 2008 for his short story Cemetery of Life published in Wasafiri magazine, London. He is the author of the poetry collection God of Poetry and the novel The Missing Link. He recently wrote the narrative for Scottish photographer Owen Logan’s picture book, Masquerade: Michael Jackson Alive In Nigeria, exhibited at STILLS, Scotland’s Centre For Photography, Edinburgh from August 1 to October 26, 2014. Uzoatu lives in Lagos, Nigeria with his wife Chidimma and their four children. Yewande Omotoso,born in Barbados, grew up in Nigeria and currently lives in Johannesburg. Yewande, a trained architect, completed a masters in creative writing at the University of Cape Town. Her debut novel ‘Bomboy’, published in 2011 by Modjaji Books, was shortlisted for the 2012 Sunday Times Literary Awards and the MNet Film Award, it won the South African Literary Award First Time Author Prize and was shortlisted for the 2014 Etisalat Prize for African Literature. 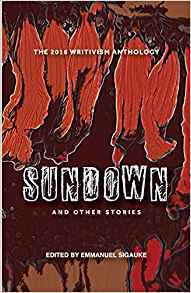 Other works include ‘Heroes’ with online crime fiction magazine ‘Noir Nation’ and ‘Two Old People’ in the anthology ‘Speaking for the Generation: Contemporary Stories from Africa’. Yewande’s poetry is published in the Baobab Literary Journal. ‘The Rain’ was shortlisted for the 2012 Sol Plaatjie European Union Poetry Awards. She was a 2013 Norman Mailer Fellow and selected as one of Mail and Guardian’s 200 Young South Africans. Find her book here. We are grateful to Jalada, the African Writers Collective, Saraba Magazine, individual writers listed above, members of the Writivism Board of Trustees (Lizzy Attree, Zukiswa Wanner, NoViolet Bulawayo, Ayikwei Nii Parkes, E.C Osondu and Chika Unigwe) among others for making it possible to populate the above list. Reblogged this on TAWKA DiARiES. I’m very pleased to be amongst these distinguished young writers. We will be Mentoring you Centre for African Cultural Excellence (CACE) #Writivism2014 pan-Africa workshop. Looking forward to it. Reblogged this on Moments in Literature. 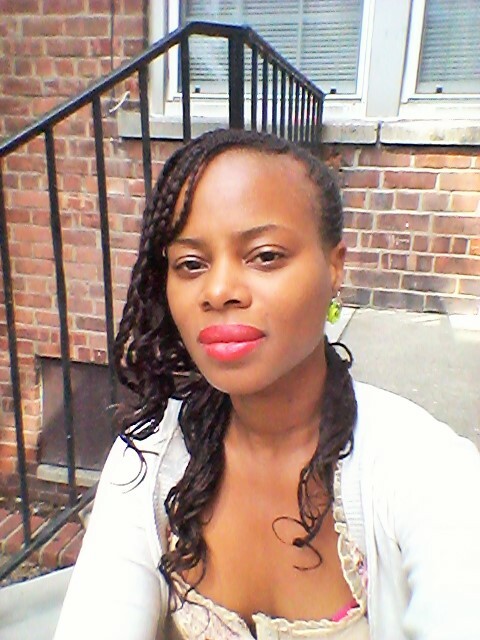 Pingback: Sokari Ekine » Kagendo Murungi interviews Melissa Kiguwa, Poet & Radical Feminist.